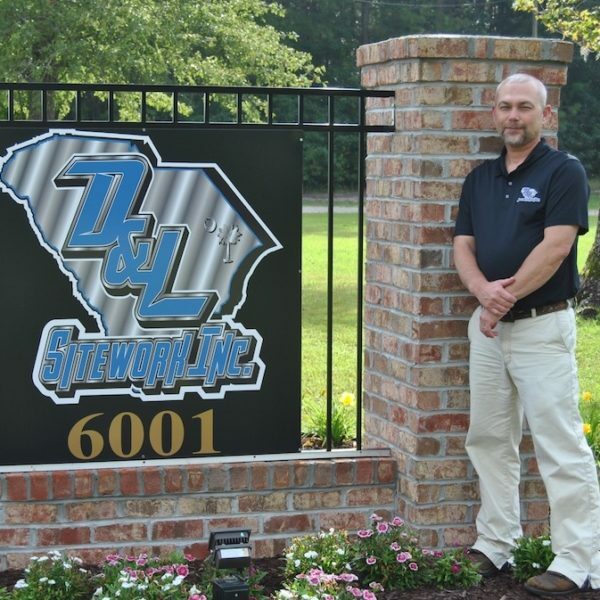 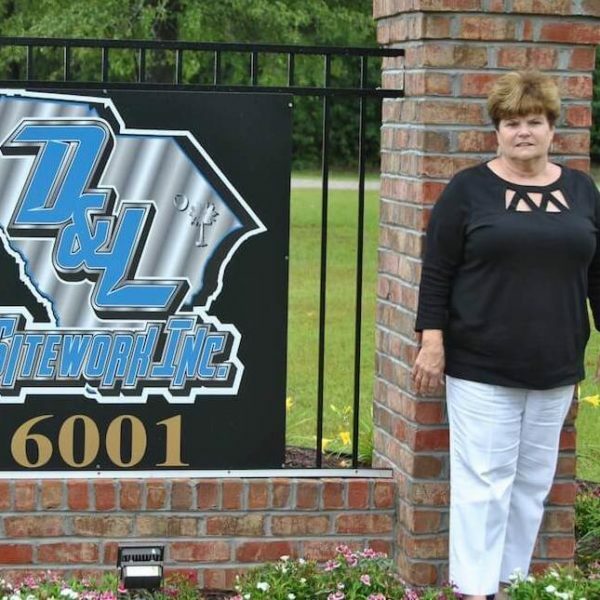 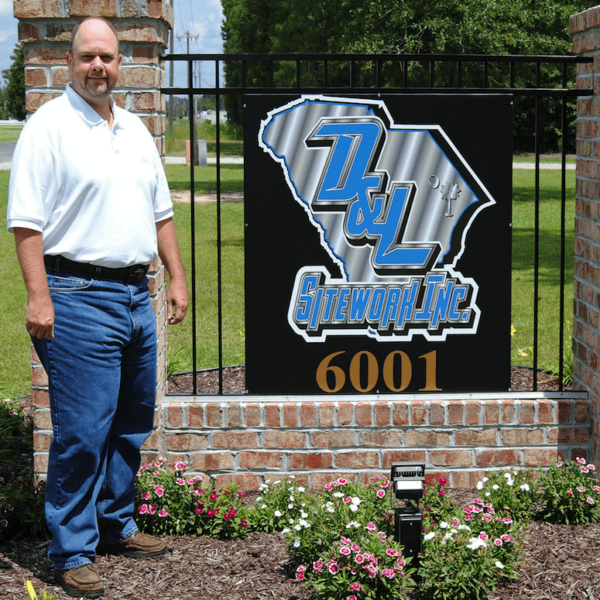 Our Team – D&L Sitework, Inc.
Meet the D&L Sitework, Inc. team below and contact them at any time. 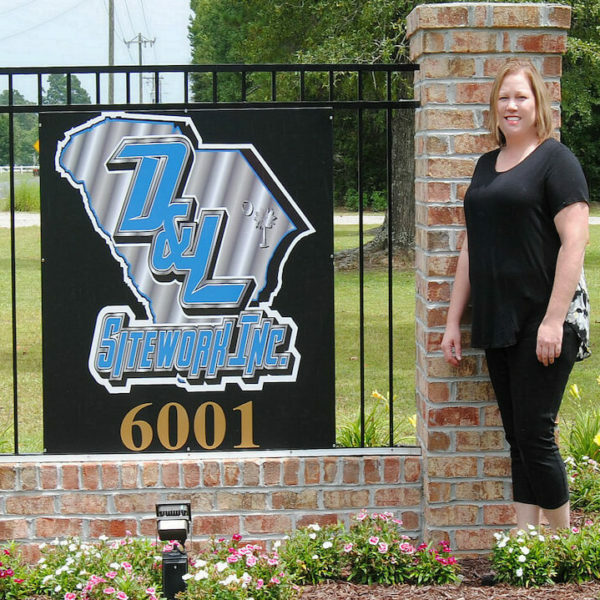 If you are interested in joining the D&L Sitework team, please head over to our Employment Opportunities page where you can fill out the job application form and/or upload your resume. 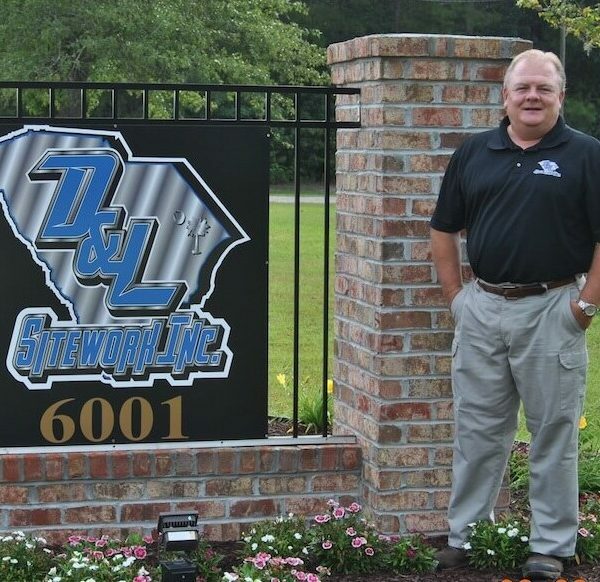 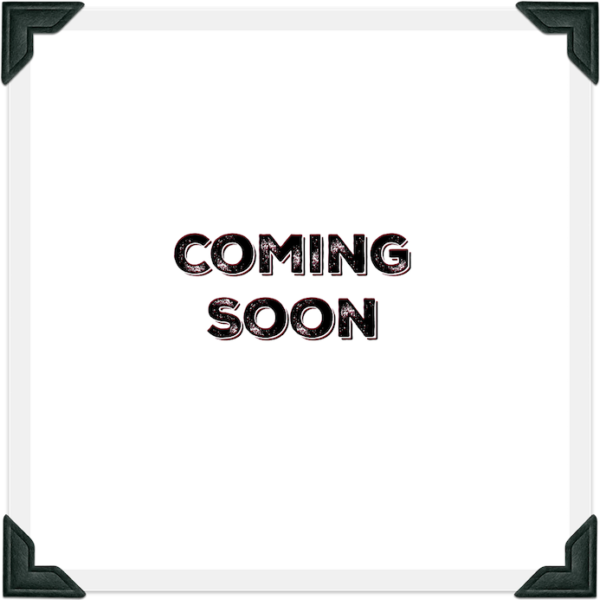 View our list of Superintendents here.